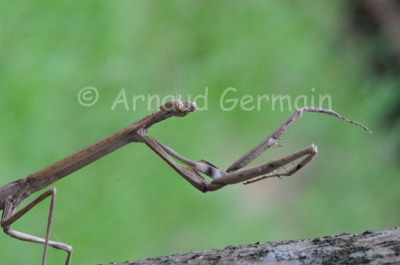 I found this weird looking praying mantis in our garden in Greensteds School, Nakuru. It looked like a cross between a stick insect and a praying mantis. I used my macro lens to take a series of shots of this wonderful insect. As there was very little light, I set the ISO very high to get enough shutter speed. Nikon D700, Nikon 85mm macro lens, F20, 1/40s, ISO 4000, handheld.